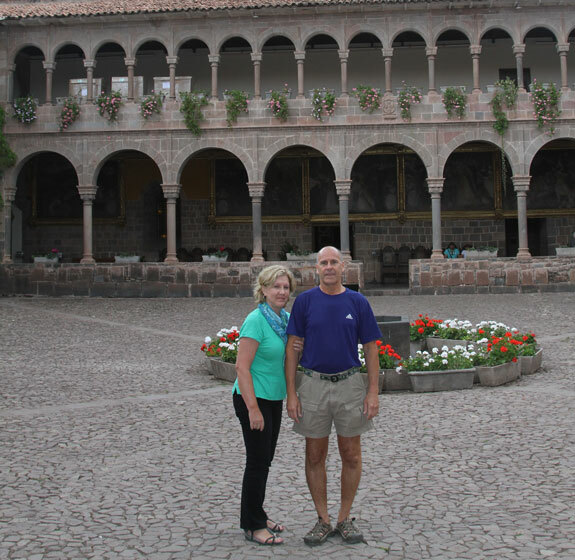 In November, my husband and I cruised the Amazon in Peru with Aqua Expeditions. We Packed for a Purpose as we had done on our trip to Cambodia. I was able to purchase 50 pairs of sandals as well as school and needed medical supplies including ointment, bandages and allowed medicines. On our last stop we were able to donate the goods and supplies for the children of the Riberenos. It was heartwarming the gratitude we received and was well worth the expense. I was also able to pass on information about Pack for a Purpose to fellow travelers on the trip.